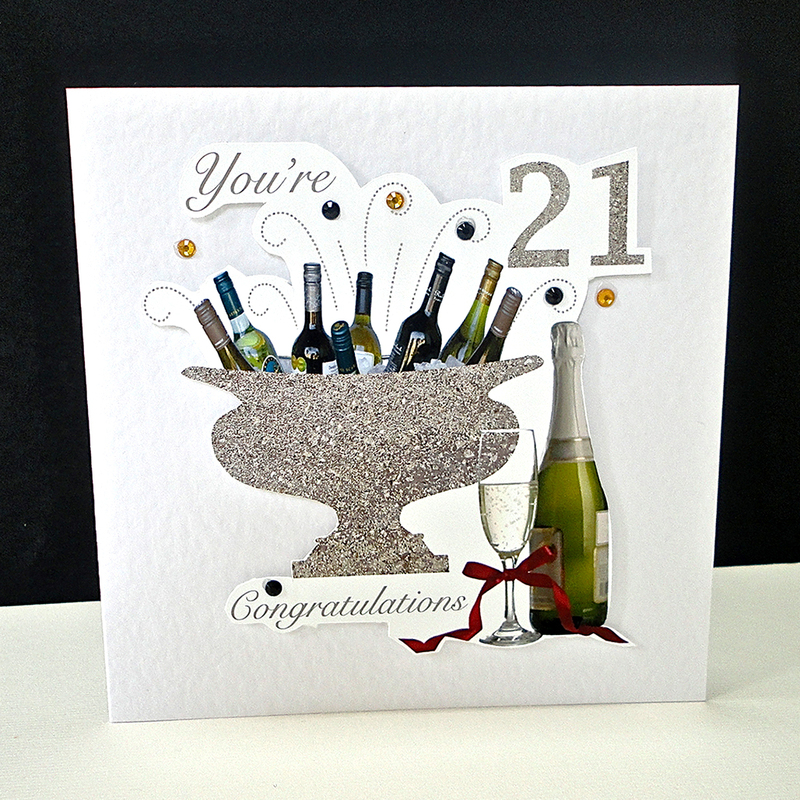 The hand-crafted card has a classical stone urn as a cooler for bottles of wine with a glass and bottle of champagne in the foreground. 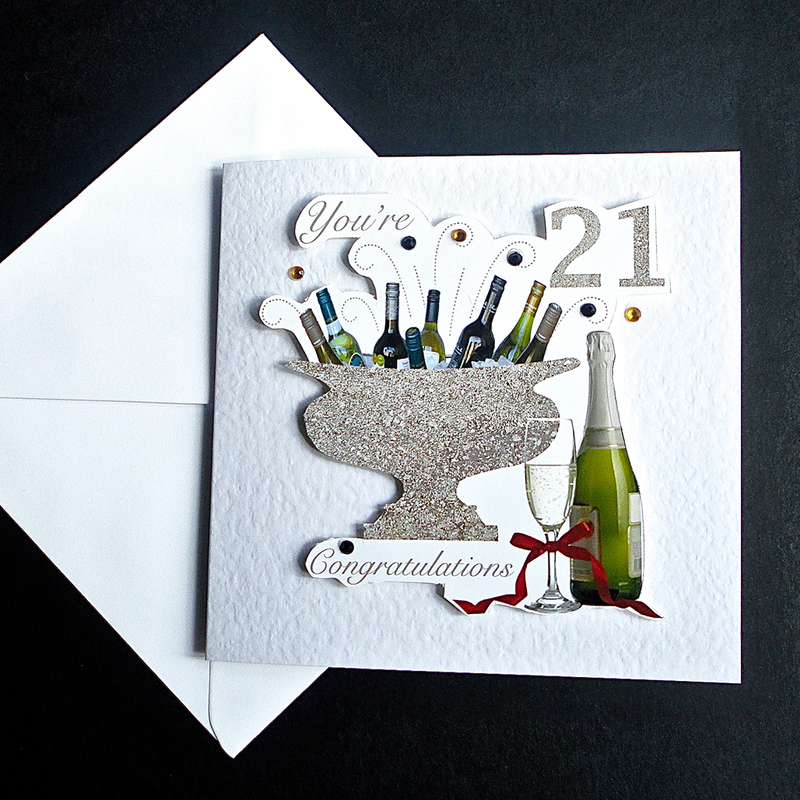 This card reads “You’re 21, Congratulations!” The design is hand-cut and mounted on a white card. 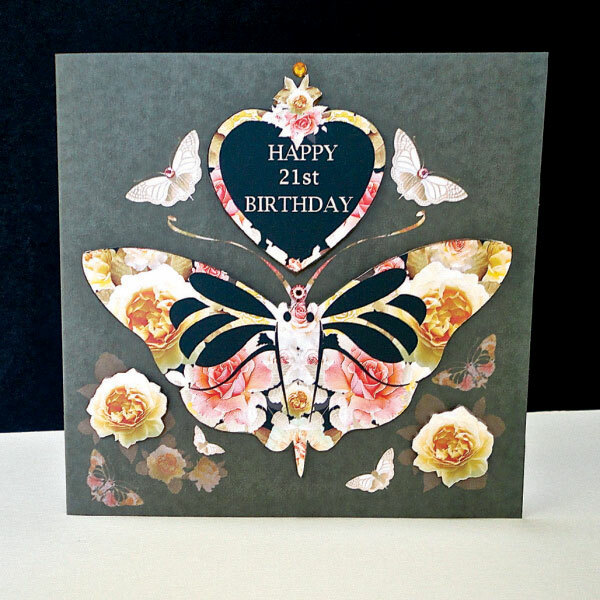 Small glass gems embellish the scene. 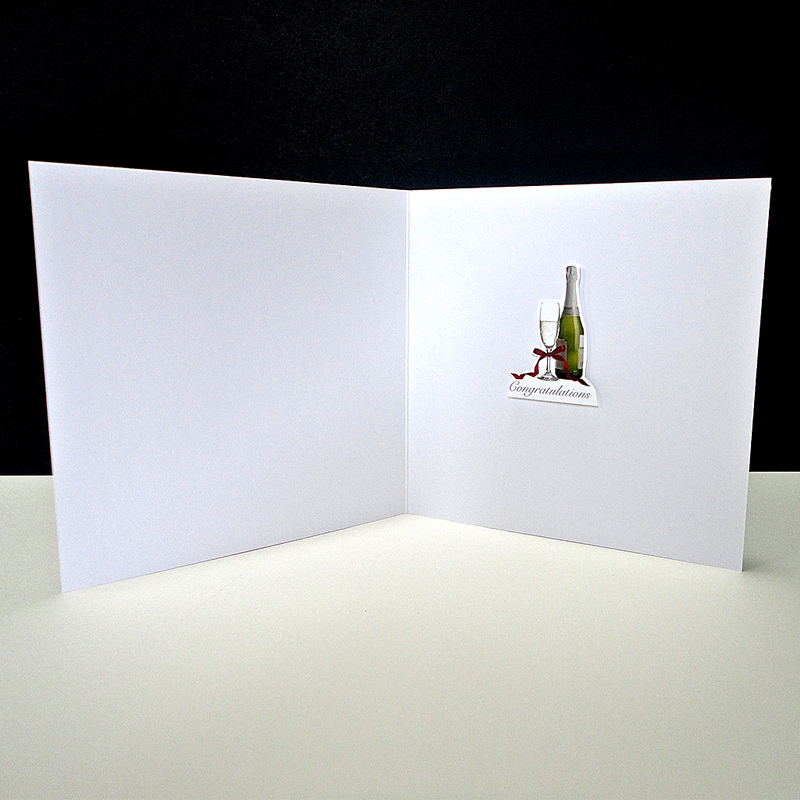 Inside is a smaller champagne bottle and glass, saying Congratulations, with plenty of space for your own message. 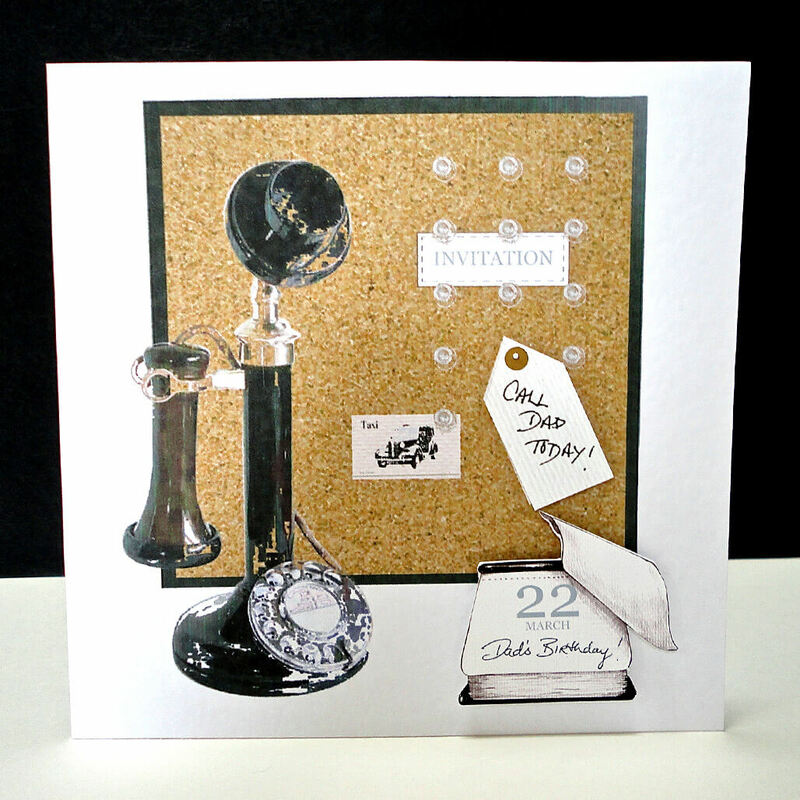 This card is already available to buy to celebrate an 18th, 30th, 40th, 50th, 60th, 70th, 80th & 90th Birthday. 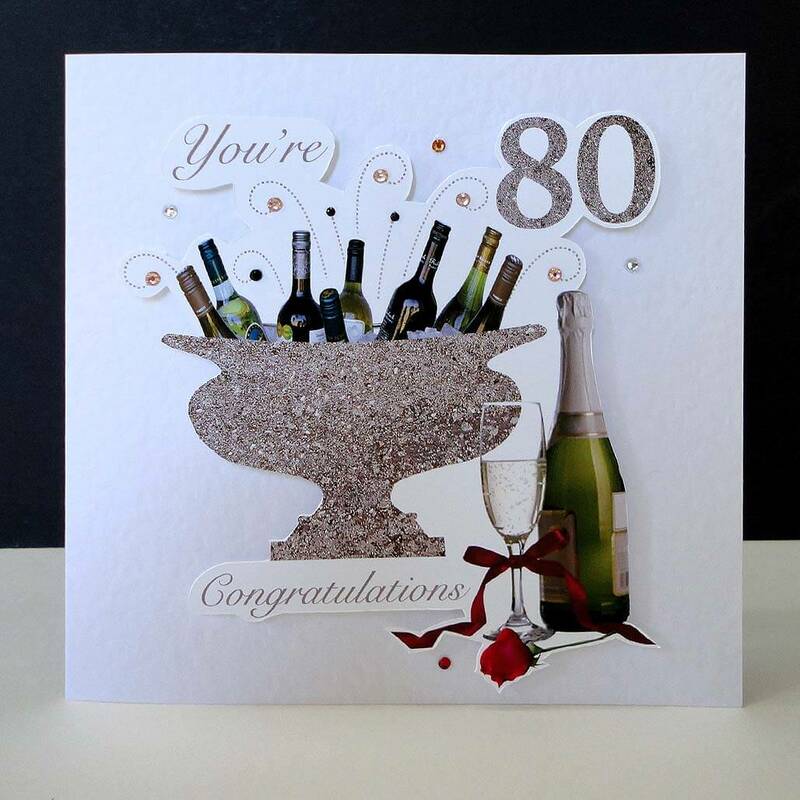 Celebration Bottles & Red Rose 80th Birthday Card. 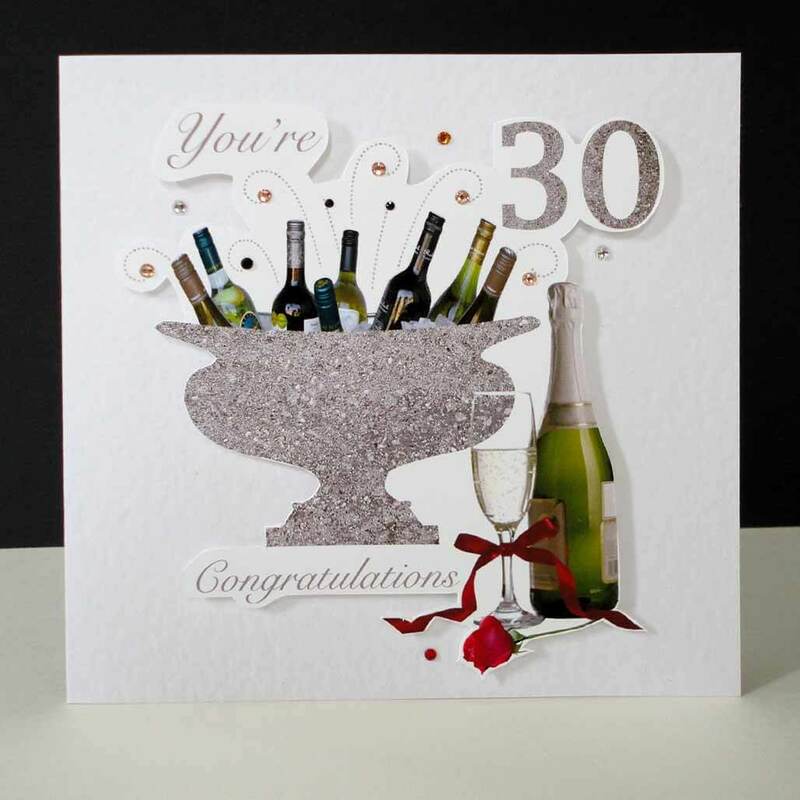 Celebration Bottles & Red Rose 30th Birthday Card.